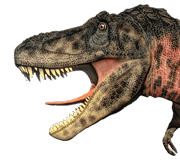 For many years, the classification of Herrerasaurus were unclear because they were known from fragmentary remains. They were lightly built bipedal carnivore with long tail and relatively small head. 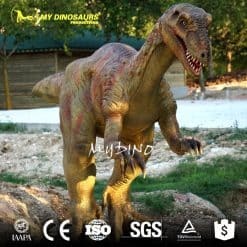 You can put an animatronic herrerasaurus to enrich your park or backyards.